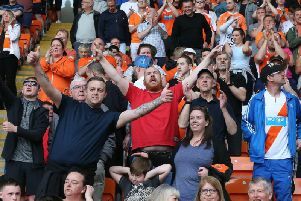 Blackpool Supporters’ Trust believes this weekend’s protest against Owen Oyston’s running of the club takes on extra meaning because of Gary Bowyer’s shock resignation. Plans were already in place for what is described as a “show of solidarity” ahead of Saturday’s game against Portsmouth, Pool’s first home fixture of the season. But Bowyer’s resignation on Monday seems to have focused minds among the club’s fanbase. The news met with anger and dismay among supporters desperate for regime change. BST chair Christine Seddon says it is imperative they send out a strong message to owner Owen Oyston, who she said has “singlehandedly destroyed our football club”. Seddon told The Gazette: “I think there’s a mixture of sadness and anger among the fans. We’re all angry but we’ve been angry for a very long time. “Sometimes that anger can keep you going but when nothing seems to change the anger can sometimes turn to apathy. “But we can’t allow that to happen, so we are now asking the whole community to get involved with us on Saturday. “I have contacted both the leader of the council and the leader of the Conservative group, making the point this isn’t just a football club problem. This is a community problem, a problem for our town. “For football fans to be holding the can and bearing the burden is not fair. “We need everybody to get behind what we are trying to do, which is to make it very clear to Mr Oyston that he is a social pariah and a football pariah who needs to go. The pre-match protest, due to take place outside the main entrance at the West Stand, is due to begin at 2pm. And BST is issuing a rallying call not just to fans but the whole community. 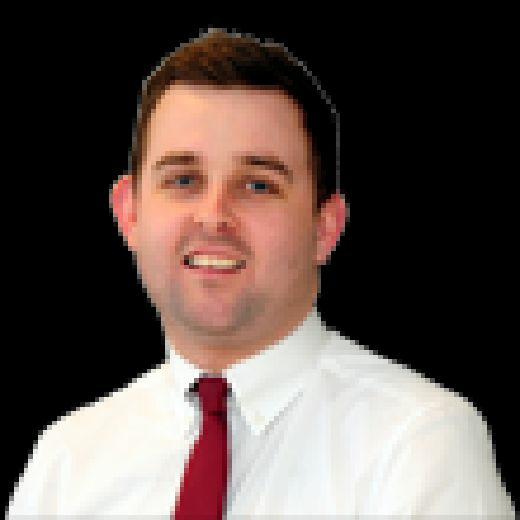 The Trust added: “Now more than ever it is vital that all Blackpool fans, ordinary citizens, town councillors, business and community leaders stand together publicly and as one to send the message to Owen Oyston that we do not want him or his family to have anything to do with our football club. “We cannot allow one individual to continue to wreak havoc on an entire town. “Saturday’s protest is for boycotters and attendees alike.